What do you look for when searching for a new apartment home? Are you interested in a community with a central location and access to major roadways? Do you prefer apartment homes that are quiet and secluded? 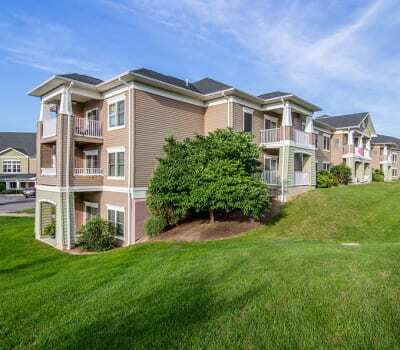 Maybe your ideal apartment community is one near shopping, dining, and entertainment. Greenwood Cove encompasses all of these requirements and more. Our one and two-bedroom apartments for rent in Rochester, NY offer you an ideal location. We are only a short distance from the entertainment and employment hub that is Rochester. Whether you are interested in entertainment or education, we are close to it all. Rochester Institute of Technology, University of Rochester, and Monroe Community College are close to our community. 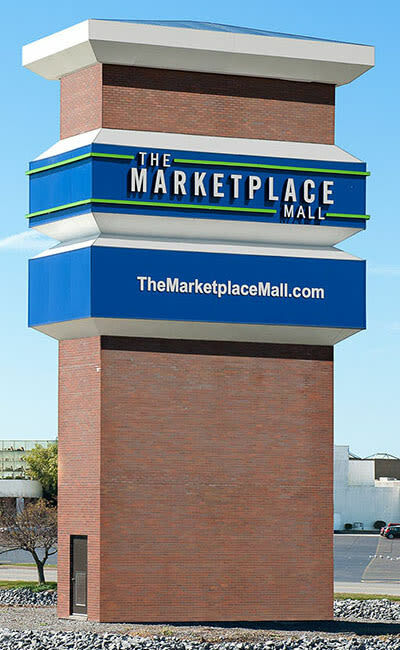 The Marketplace Mall, Wegmans, Tops, Park Point, CVS, and a variety of local restaurants are located nearby. Give Lovin’ Cup a try for the area’s best coffee. Texas Bar-B-Q Joint is serving up ribs, potatoes, and fried green tomato sandwiches. Get your comfort food fix just minutes from our apartments. If you want to spend a nice day outdoors visit Highland Park or take a stroll along the Genesee River. At Greenwood Cove Apartments we want to enjoy the time you spend with us. Contact our leasing office to learn more about the benefits of our location in Rochester, NY.